Kids can be pretty expensive but lucky for you, Your Baby Club are here to the rescue with some great pocket saving deals this week! From incredible competitions with Amazon and Mama’s & Papas to earning up to £300 per month with Survey Spotter, you’re bound to save and earn more cash than ever before! Plus you can also get your hands on a completely free personalised photo canvas and snack box from Graze! The choices are simply endless! Save yourself time, money and general hassle with Which? 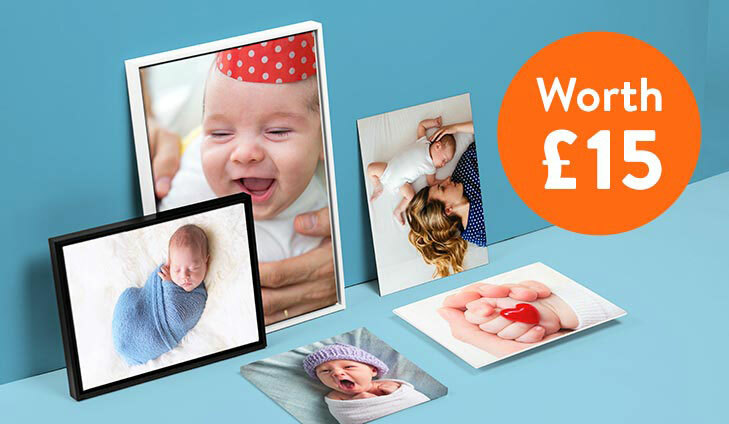 – Get instant access to the Best Baby products, deals and the dreadful buys you should avoid for just £1 for your first month. 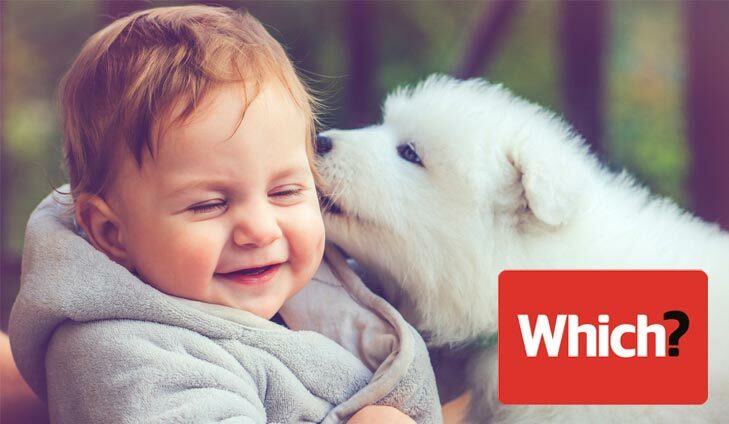 To sign up for the best baby deals, simply click below. Earn from the comfort of your home whether it’s in the limited time you have when the baby is sleeping or whilst you wait for the roast to finish, start earning now and it’s completely free to sign up. To earn up to £300 a month, simply click below. 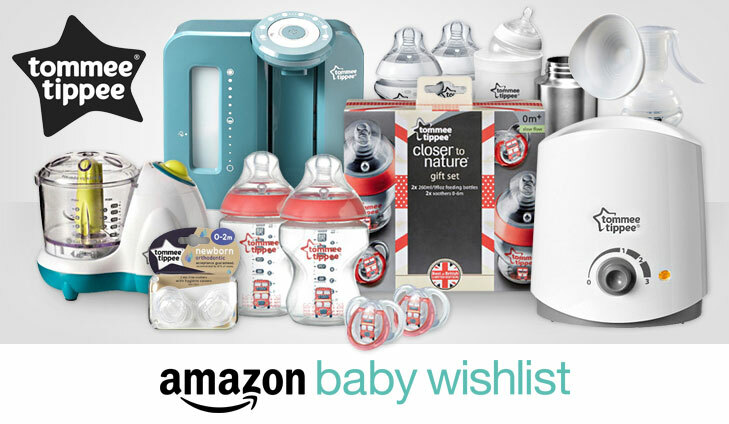 Create a Baby Wishlist and purchase £15 worth of Tommee Tippee products for your chance to win a £500 Amazon gift card. Follow instructions and you’ll automatically be entered to win a £500 Amazon.co.uk Gift Card. For your chance to win £500 worth of vouchers, simply click below. Imagine everything you could buy with £1,000. Catalink.com are giving it away. The latest gadgets, designer furniture, amazing decor & anything else you’ve been dreaming of is within your grasp. Simply click below. 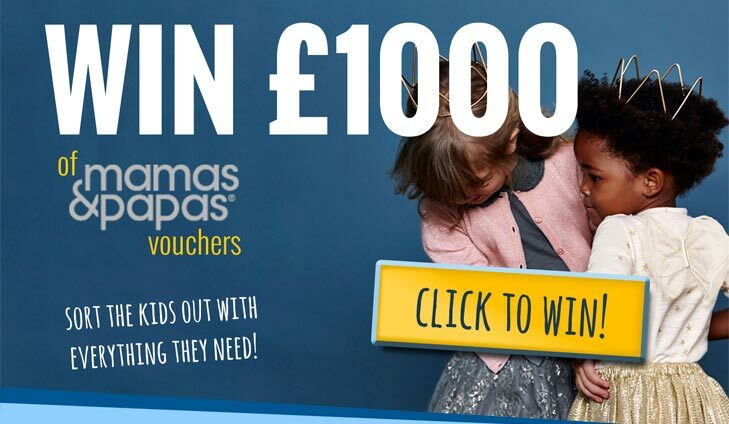 For your chance to win £1000 of Mamas and Papas vouchers, simply click below.